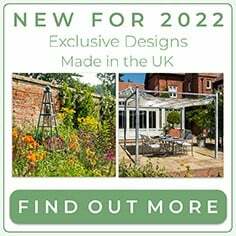 For the last few years we have been adding value and supplying bespoke metal structures to garden designers, including the nation’s very best such as James Basson, Andy Sturgeon, Matt Keightley, Cassandra Crouch and Charlotte Rowe amongst others….. 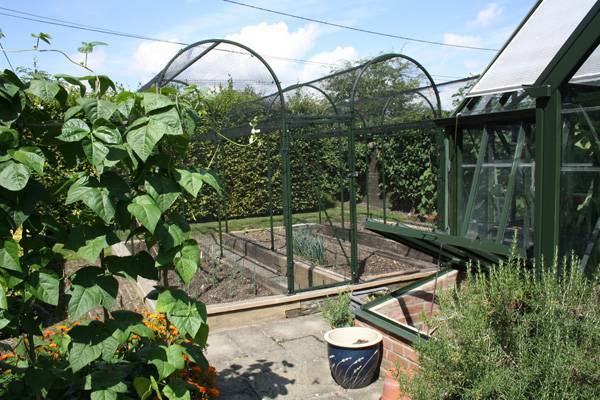 Using our design and fabrication abilities and personal consultation service, we add value through offering an end to end service. 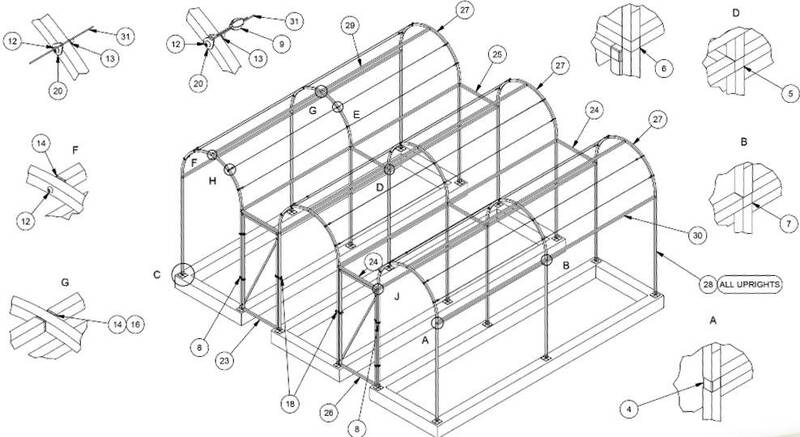 This includes site visits, making engineering and manufacturing suggestions, through to providing full 3D solid CAD models which offer valuable visualisation and communication to all involved including client, installer and maintenance contractor. 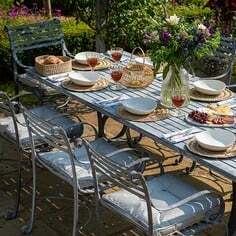 This positions us as the ideal partner to deliver the perfect structure for you and your clients. 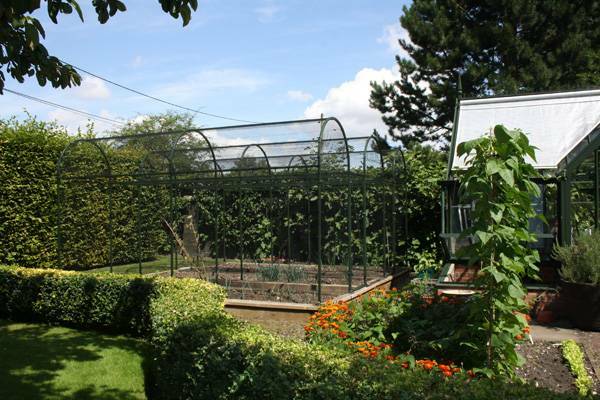 A client working on a garden in Oxfordshire contacting us requesting a completely bespoke fruit cage to fit over some existing raised beds - with one other requirement that the cage be finished in the same colour as the Alitex greenhouse on site that the cage was going to be situated next to. 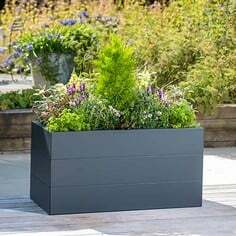 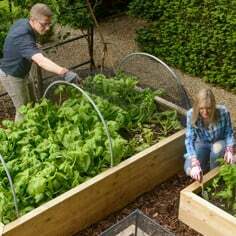 After a site visit to measure up and advise on our options our design team came up with a solution that maximised access and height, yet worked around the current layout of raised beds. 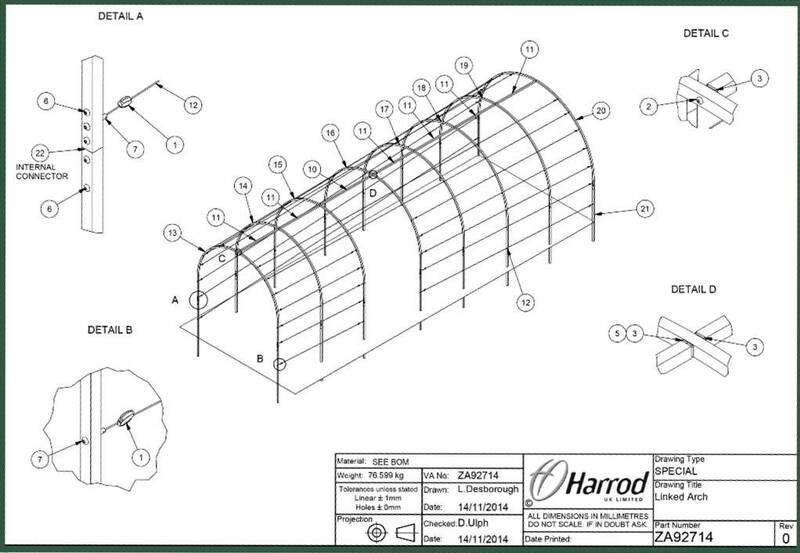 We also contacted Alitex to find the correct RAL number for the paint colour of the clients's greenhouse and manufactured the fruit cage to match. 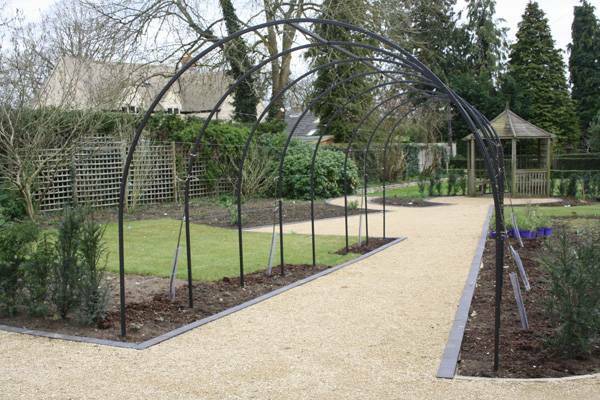 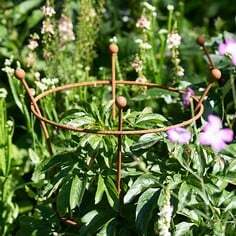 Our Roman Arches and Roman Rose Crown structures were recentlyused in a garden by Kings :Landscapes (Milton Keynes). 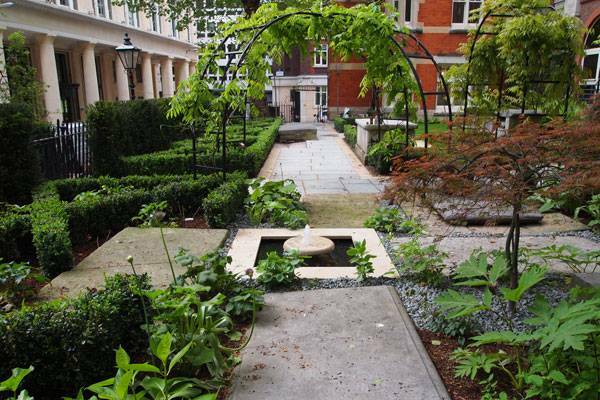 This scheme, at a private garden in London, was the principal winnder in the British Associated Landscape Industries award for teh Domestic Garden Construction category. 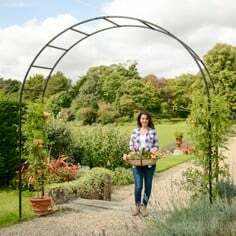 The arches and rose crown were used to help create a city garden that incorporated a kitchen garden with fruit trees, herbs and vegetables. 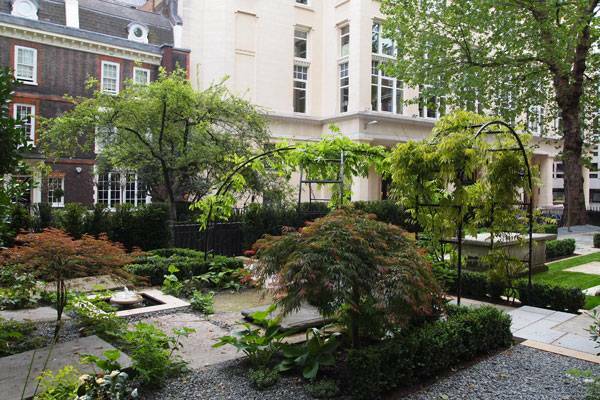 At the same time it managed to enhance the character and the history of the existing features in the garden. 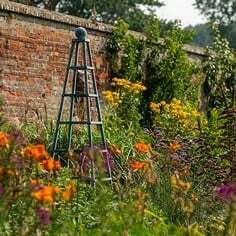 We were contacted by a designer who wanted to create a crab apple walkway as a feature for a client's new garden to help bring winter colour within the scheme. 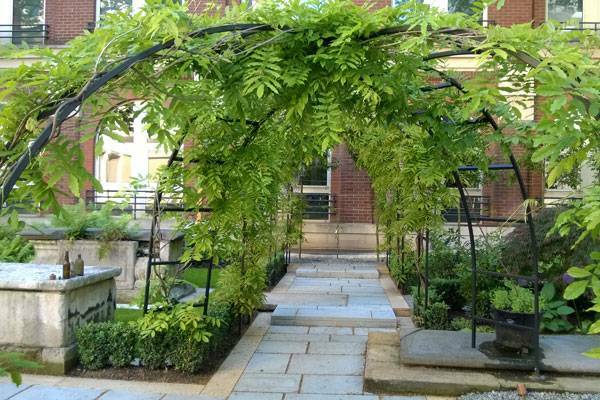 Using our Roman Arch we were able to scale and manufacture them in proportion to the path installed by the landscaper and then link them using a high tension steel wire to train the espalier crab apple trees up along the structure. 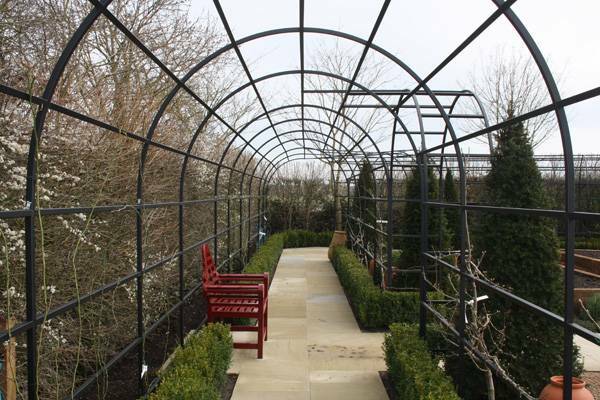 The designer wanted to also provide a viewpoint window at a particular point in the structure to enable the clients to view and established magnolia off to one side - this was achieved by designing the structure with a missing section of the high tension wire on one side. 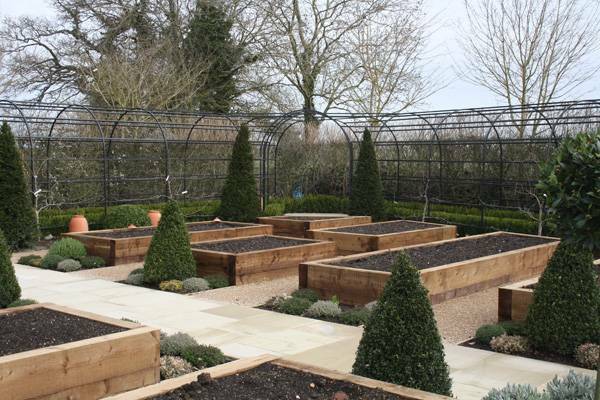 We received an enquiry from a designer working on a private estate in Berkshire where part of the scheme was to include a kitchen garden - to be designed and installed in a very unique area. 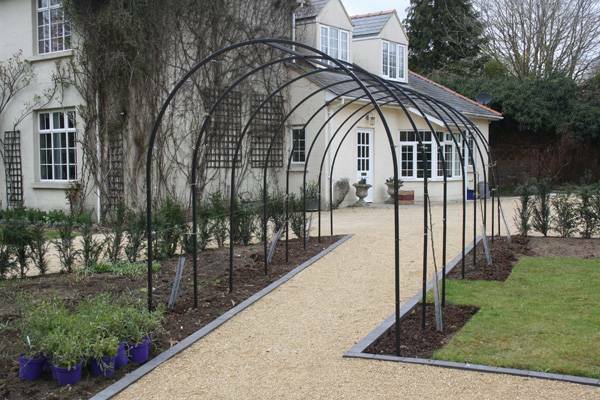 Following receipt of a site survey and having visited the site ourselves we were able to meet the designer's requirements of 2 bisecting pergolas with a bespoke arbour where the 2 structures joined in one corner. 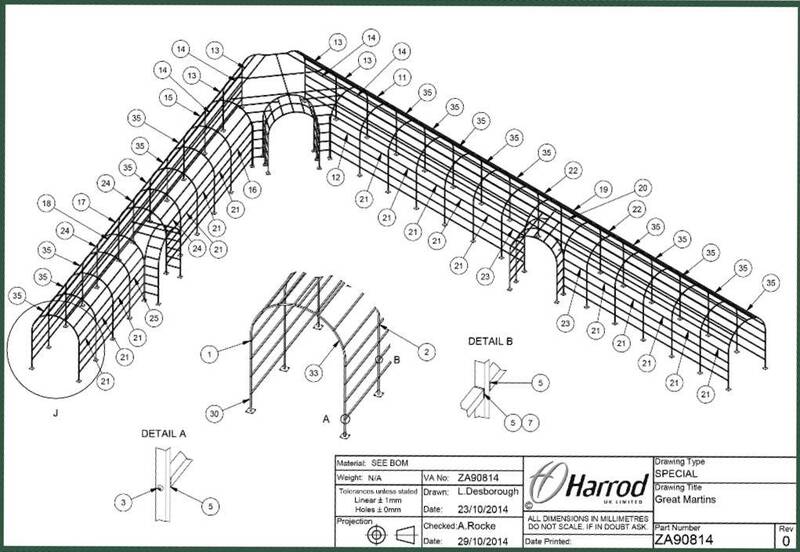 As the design developed we also met the requirement to design 2 entrance archways part way along the structure. 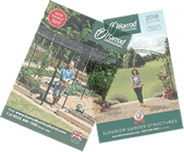 Working with both the designer and landscaper we came up with a suitable solution not only to design, manufacture and supply the structure but with a cost effective way to install too.